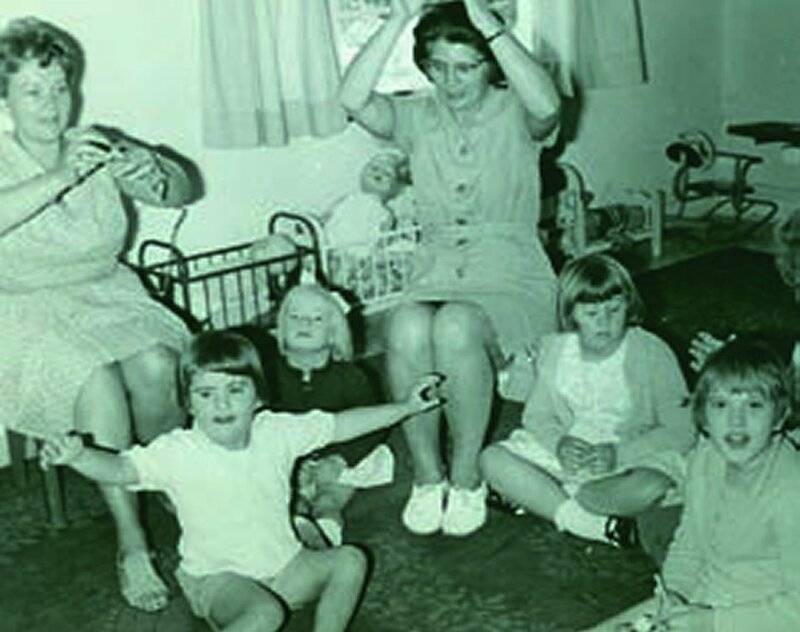 The story of LITTLE EDEN begins with an ordinary housewife and mother of six, who believed she should do something to help children with intellectual disability. Domitilla (left) with some of her beloved ‘angels’ in the 70s, and below, one of the earliest pictures of the Kempton Park Home. LITTLE EDEN was started by a 49 year old housewife and mother of six. Domitilla Rota Hyams (1918-2011) knew nothing about social work and had no money or government backing. But she was a brave and determined person with an unshakable faith in God’s divine purpose. 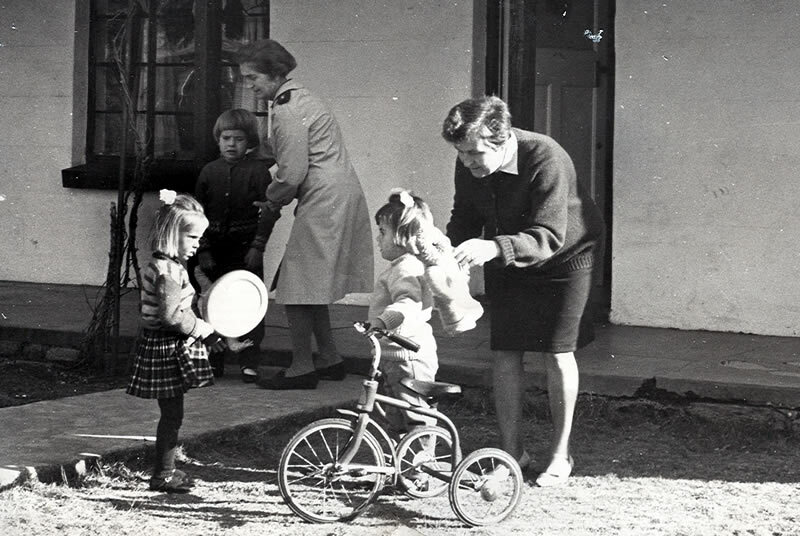 With the help of a group of friends, advice from experts in the field and a R10 donation from her husband, Danny, LITTLE EDEN opened its doors to the first three little girls in 1967. Initially, it was simply a day care facility, operating in the Edenvale Methodist church hall. By the second year, there were 23 children and a nursing sister supervisor and LITTLE EDEN had taken occupation of an old house awaiting demolition in Kempton Park. Then Domitilla promised the dying mother of one of the children that she would look after the child for the rest of her life – and the need for permanent residential care was born. 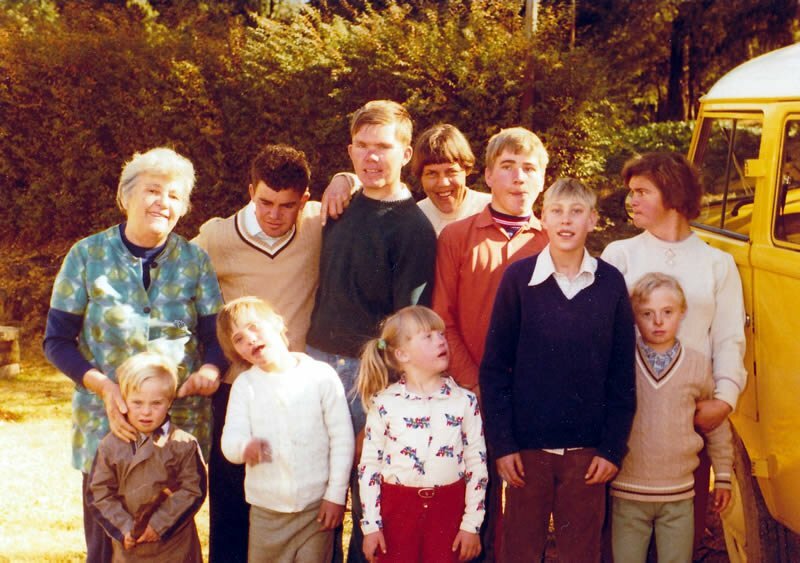 Over the next few years, the organisation was forced to move several times until in 1974 we were finally able to start building the present permanent home in Edenglen on land donated by the municipality. In 1970 a 43ha farm in Bapsfontein was acquired, but owing to lack of funds, over a decade would pass before the Elvira Rota Village (named after Domitilla’s mother) was finally built. Today, LITTLE EDEN is a benchmark non-profit organisation accommodating 300 children and adults with profound intellectual disability in two specialised residential care facilities. We encourage the community to see our ‘angels’ through our eyes – to recognise each as a whole complete being created by God – with a mind, a body, a spirit and a soul – and the right to be treated with dignity, kindness and respect. LITTLE EDEN celebrates 50th Anniversary with an event packed year. Little Eden 50 years of Love and Care (1967-2017) by Luigi Slaviero launched. Founders of LITTLE EDEN, Danny and Domitiila Hyams, honoured in a series of events in the towns of Almenno San Bartholomeo Bergamo and Albenza in Italy – Domitilla’s birthplace. CEO of LITTLE EDEN, Lucy Slaviero, celebrates 35 years’ service. Launch of new book about LITTLE EDEN and its founders – Vuoti a Rendere (Emptied for Filling) by by Daniela Taiocchi. Edenvale Home renamed the Domitilla and Danny Hyams Home in honour of our late founders. Death of Danny Hyams, co-founder of LITTLE EDEN and recipient of the Bene Merenti Medal – one of the highest papal awards which can be bestowed on a lay person and the Salus Award from the Minister of National Health and Population Development. 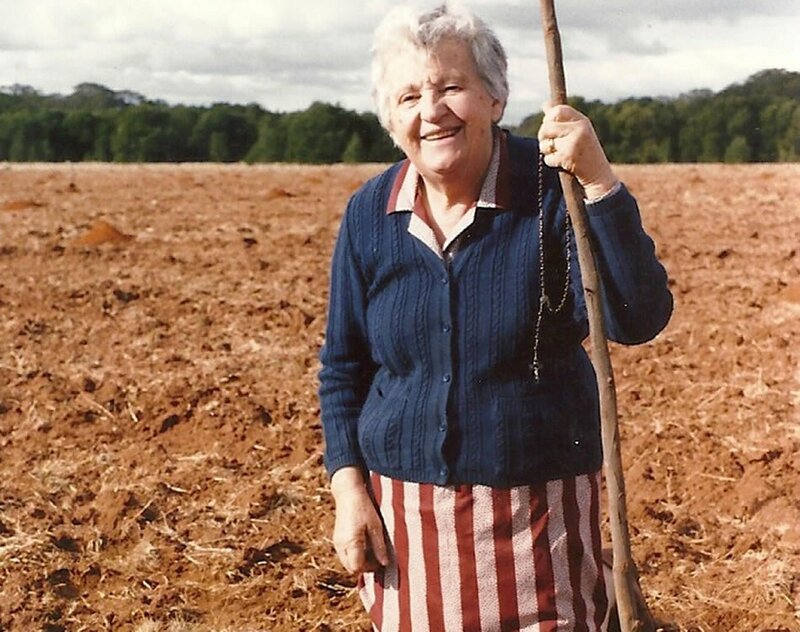 Death of Domitilla Rota Hyams, beloved founder of LITTLE EDEN and recipient of numerous awards in recognition of her selfless work, including the Bene Merenti Papal Medal in 2008. Three nuns from the Sisters of the Imitation of Christ order in India arrive to take up permanent residence at Elvira Rota Village, where they server the residents with love and dedication. Holy Family chapel opens at Elvira Rota Village. The door of the chapel subsequently blessed as a Holy Door by the Most Reverend Archbishop William Slattery OFM of the Archdiocese of Pretoria on 7 May 2016 (the 98th anniversary of the birth of Domitilla Rota Hyams). Boitumelo (happiness) Wing opened at the Edenvale Home, to accommodate 40 older residents. LITTLE EDEN celebrates its 40th Anniversary. Il Piccolo Paradiso (A Little Paradise) published in English. The official opening of the labyrinth at Elvira Rota Village – a place of tranquility and meditation for staff, visitors and the children. Domitilla receives a Lifetime Recognition Award at the Italian SA Chamber of Trade and Industry Business Person of the Year Awards. New borehole is sunk at Elvira Rota Village, saving the pecan orchard from severe drought. At the same time, work begins on the creation of a wetlands area at the farm. Il Piccolo Paradiso (A Little Paradise) book about LITTLE EDEN published in Italian. Pino’s Place is officially opened and 40 residents, primarily from the Edenvale Home, move in – bringing the total number at the village to 110. Domitilla and Danny Hyams stand collateral for an overdraft facility of R300 000 for the Society. The single largest personal donation ever made to LITTLE EDEN (R449 715) is received from Alexandra van den Bosch. At Elvira Rota Village, building of Phase 3 begins: two self-contained units specially for residents with mental illness. Impact-resistant polycarbonate in place of glass windows, epoxy wall and floor coverings, an enclosed garden and a nurses’ station make Pino’s Place a state-of-the-art facility. Renovations begin on the administration block at the Edenvale Home, to include new offices, reception, boardroom and archives. The facilities are officially opened in 1999. At the Edenvale Home, a staff room is built. State funding is approved for the construction of a kitchen, dining room, laundry and hall at Elvira Rota Village. Building commences the following year. Our Lady of the Angels Chapel is officially opened at the Edenvale Home. 20 of the older and more capable residents begin life at the newly opened Elvira Rota Village. However, there are no kitchen or laundry facilities – these have to be provided by the Edenvale Home. A State loan is applied for and building starts at Elvira Rota Village. With R1 million in reserve, the first priority is to build accommodation for the children. A borehole is sunk and irrigation laid at the farm. Electricity is connected. The pecan nut orchard is planted and farming begins: maize and beans for sale and vegetables for the home. Dairy equipment and a few cows and sheep are donated. Turning of the first sod of the Jean-Marc Buret Therapy centre. Staff increases to 100 and the first black child is admitted in defiance of the law at the time. Official opening of the Edenvale Home in October. The number of residents now atands at 140. The Society’s constitution is registered under the Fundraising Act. Building starts on a permanent home in Edenvale on ground donated by the Municipality. Estimated cost is R300 000, but only R80 000 has so far been raised. LITTLE EDEN threatened with closure after the Hillbrow Clinic shuts down and complaints are received from neighbours in Edenvale. As numbers increase, the Society moves to the vacant Hillbrow Medical Clinic, and thereafter expands to three houses in Edenvale. A 43-hectare farm at Bapsfontein is purchased for R27 500. 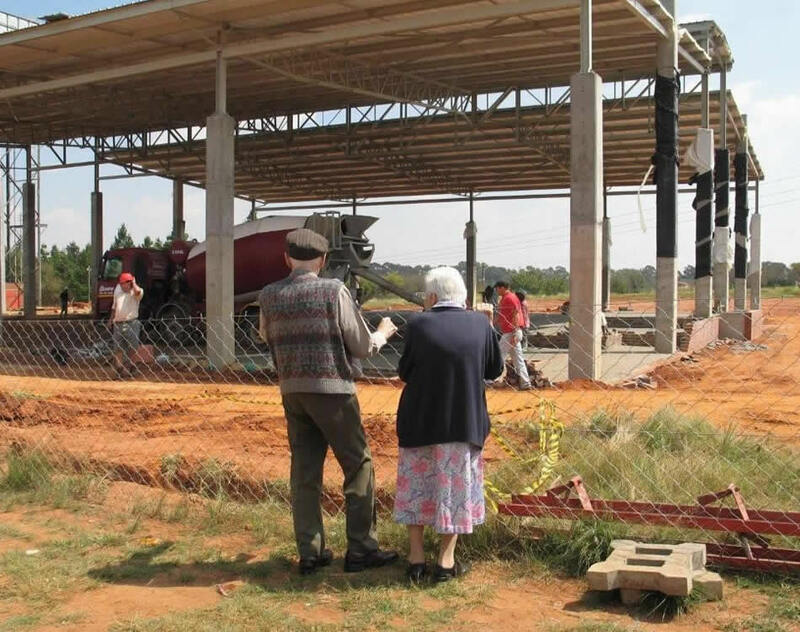 The farm is subsequently named Elvira Rota Village in memory of Domitilla’s mother, but it will be many years before the dream of a self-sufficient, permanent home for people with intellectual disability is realised. The number of children increases and occupation is taken of a rent-free property in Kempton Park. Hostel facilities are started. LITTLE EDEN Society is formed by Domitilla with three little girls on a day-care basis in the Methodist Church hall in Edenvale. Domitilla was born and raised in a small village called Albenza in the province of Bergamo in Italy. During the War, her family suffered hardship but it was the same War that brought Danny Hyams into her life … a South African escaped prisoner of war, who was sheltered by the Rota family. After the war, Danny returned to Johannesburg, saved enough money to begin married life, and went back to Italy in 1947 to claim Domitilla as his bride. The couple had six children – most of whom have served LITTLE EDEN themselves. Daughter Lucy Slaviero is the current CEO, while Mary Hyams is Care Centres Manager and Veronica Mannix is PR and Communications Manager. Domitilla remained involved in the daily running of the home until well into her eighties, when failing health prevented her from continuing. 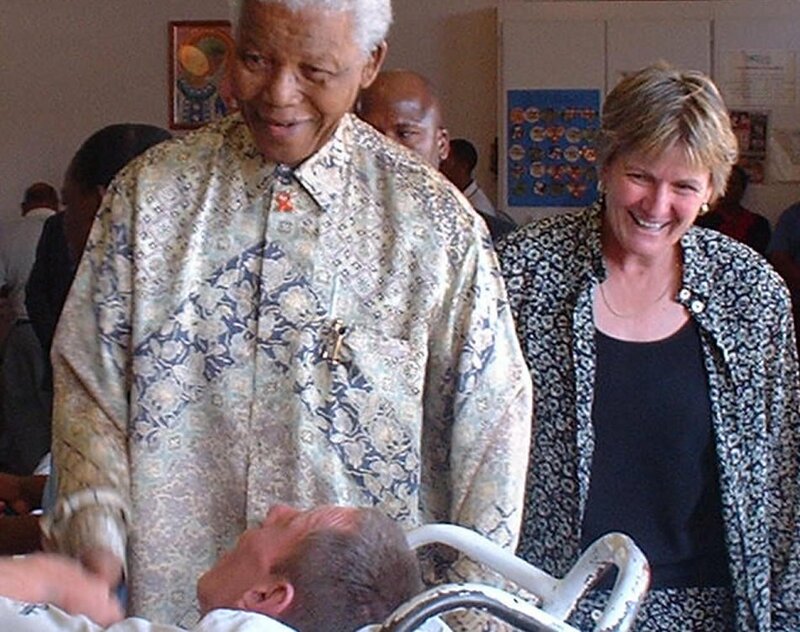 She was the longest serving volunteer at LITTLE EDEN and, right up until her death on 18 January 2011, she continued to pray daily for her special ‘angels’. Danny walked beside Domitilla every step of the way in the establishment of LITTLE EDEN. It was Danny who gave Domitilla the very first donation of R10 in 1967, which she used to launch the organisation. Although he never sought the limelight or wanted any personal recognition, Danny was not just the man beside Domitilla; he also cared deeply for the children of LITTLE EDEN. He served on the Board of Governors from its initiation until shortly before his death, and was Chairman from 1967 to 1974. Danny was called to join his beloved wife in December 2012. ‘I have often wondered why God chose me to start a place like this,’ Domitilla said. 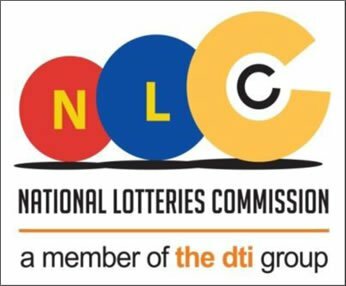 ‘There is one thing I know: that people with intellectual disability have great value and that God gave them to us to touch our hearts and make us better people. ‘We are all the hands of Jesus in caring for our neighbours – regardless of race, colour or intellectual ability. Whether you feed a child, make a donation, or give of your time and attention in some way, the important thing is that you make a difference in your lifetime. In 2008, Mrs Domitilla Rota Hyams was presented with one of the highest Papal awards that can be bestowed on a lay person – the Benemerenti Medal – pictured above. Instituted by Pope Gregory XVI in 1832, the Benemerenti (well deserving) Medal is awarded by the Pope in recognition of a parishioner’s dedication, service and work for the Church and the community. This was one of countless awards received by Domitilla and Danny for their selfless work for children and adults with intellectual disability. In 2006, Domitilla received the Lifetime Recognition Award from the Italian-South African Chamber of Trade and Industry at the annual Business Person of the Year Awards. The Lifetime Recognition Award is presented annually to a person who, in addition to having been involved in business, has distinguished him/herself for exceptional, selfless contribution to the community at large, for which no material gain is expected or received. In 2003, the Pontifical decoration Benemerenti was presented to Daniel George Hyams, as founder of LITTLE EDEN. Danny and Domitilla Hyams were honoured posthumously in Italy on 7 February 2016 when the town of Albenza in Almenno San Bartolomeo displayed on the entrance sign to the village “the birth place of Domitilla Rota Hyams”; a road in the village was renamed “via Domitilla Rota Hyams”, and Danny Hyams was awarded the Honorary Citizenship of Almenno San Bartolomeo.